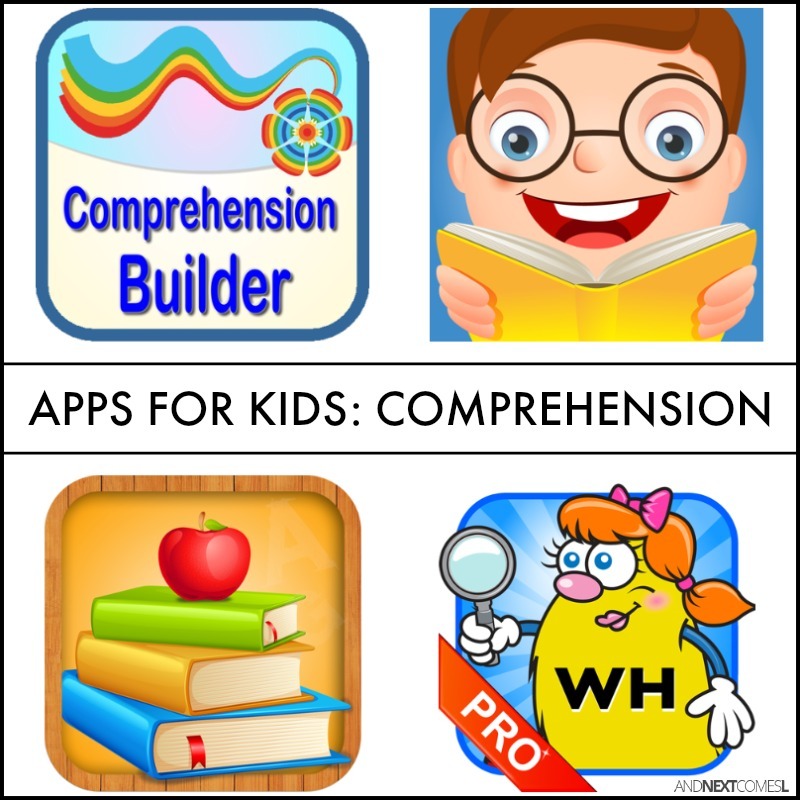 Speech Apps for Kids to Work on Comprehension, WH Questions, Inferences, & More! 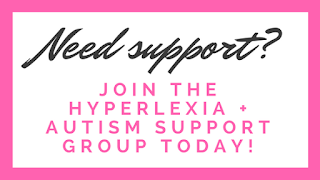 One of the biggest issues with kids who have hyperlexia is their difficulties with WH questions and comprehension. 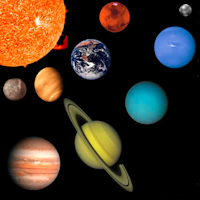 They struggle to make inferences and answer WH questions, so it's no surprise that they have comprehension issues. 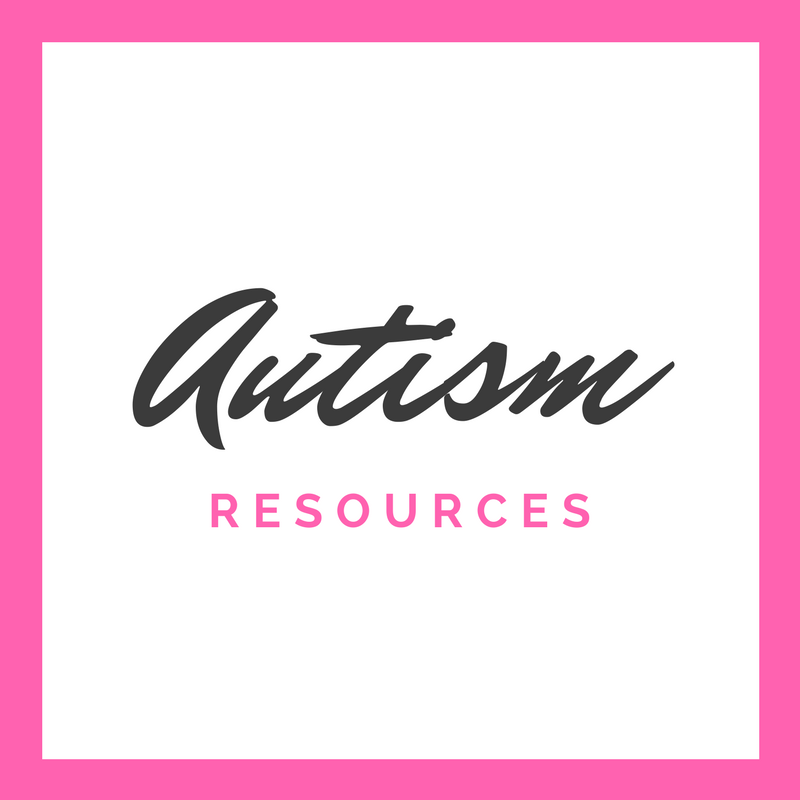 This list of speech apps for kids with autism or hyperlexia targets those skills. Namely, comprehension, WH questions, making inferences, following directions, and receptive language. These apps make a great supplement to traditionally speech therapy and will help build oral and reading comprehension skills. 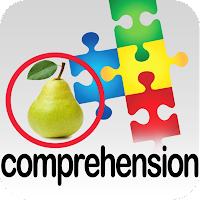 This app is easily one of my favorites when it comes to working on comprehension and WH questions. 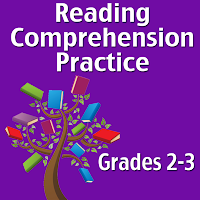 J especially loves the option to record himself reading the sentence and then listening to it. 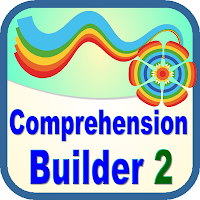 Bundle up and save on these two Comprehension Builder apps! 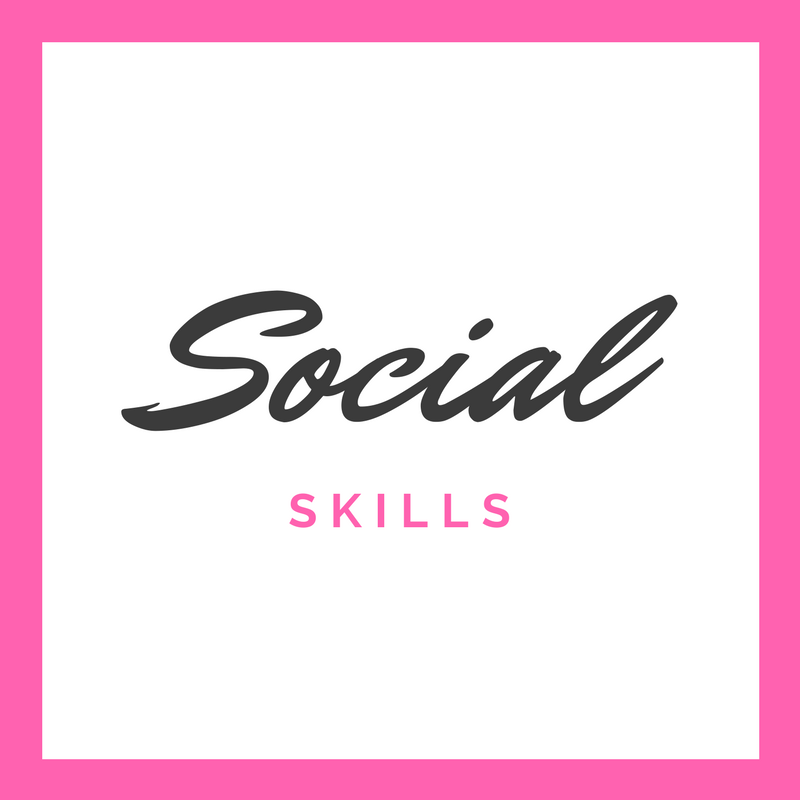 There's a video of the free version of this app in action at the bottom of this post. This app is just like the one above. 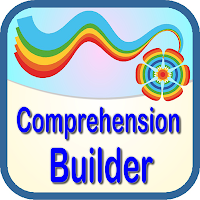 It seems to use more complicated sentences than Comprehension Builder. 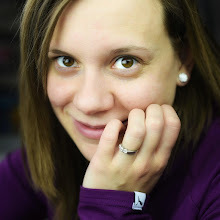 Again, recording oneself is the best part and you can try it out free first! 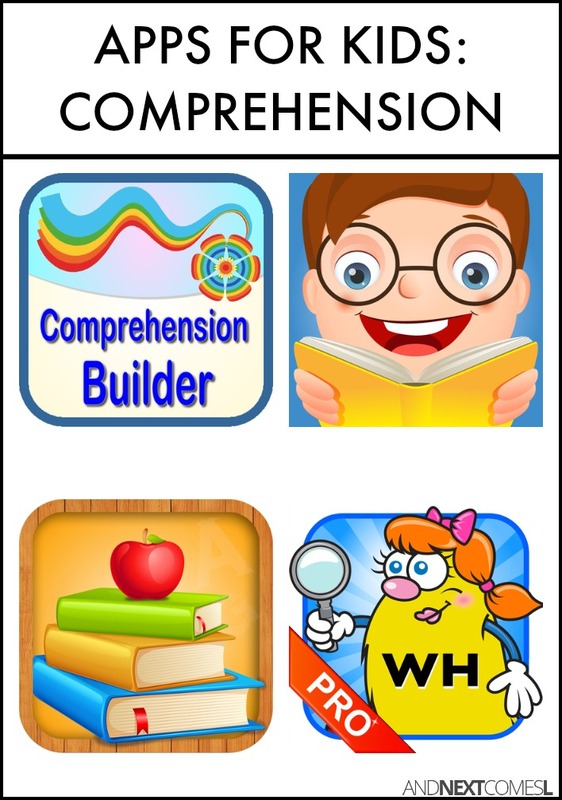 Bundle up and save on these two Comprehension Builder apps! 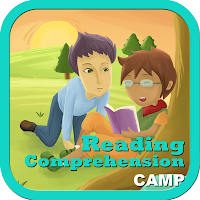 We really like this app for working on comprehension! It has five levels to work on, starting with individual sentences and progressing towards longer stories, and features bright, colorful illustrations. 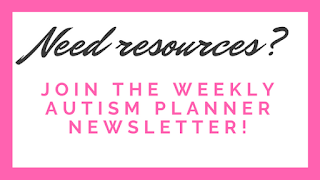 You could also get the I Read Bundle and save! If you have animal lovers, then this comprehension app is perfect for them! 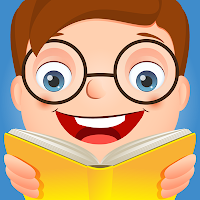 Just like the app above, it uses different levels to progress from sentences to longer stories. 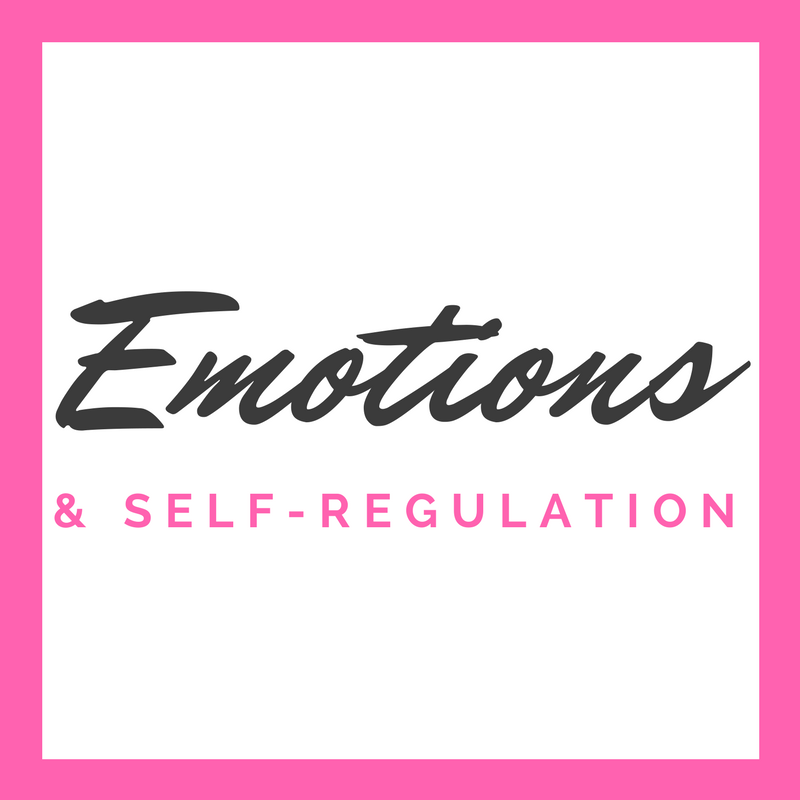 You could also get the I Read Bundle and save! 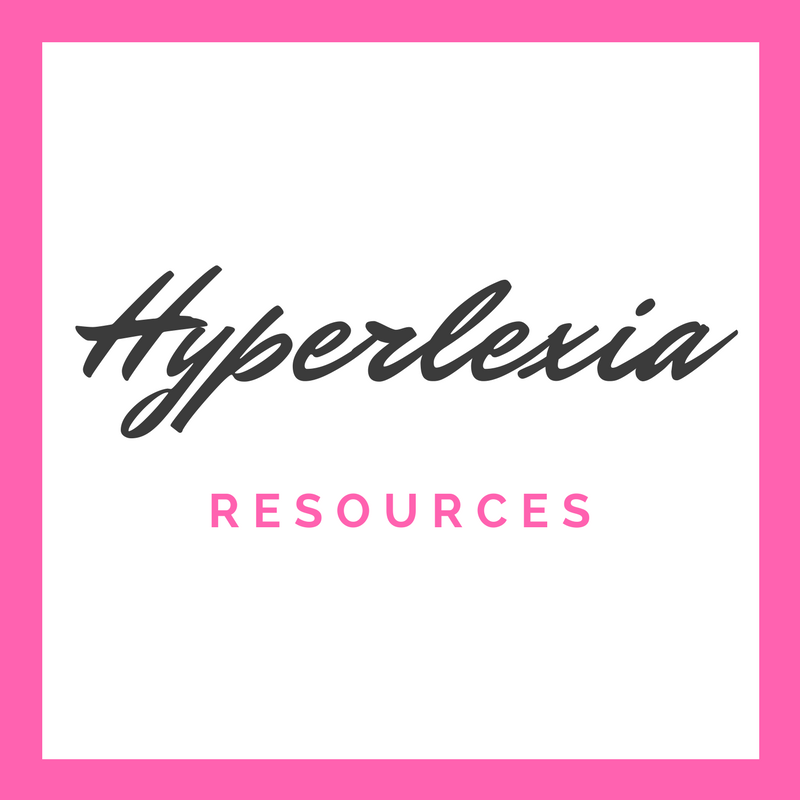 A clean and simple app (perfect for those who get overwhelmed with visual info!) 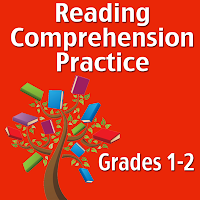 for working on comprehension and following directions. 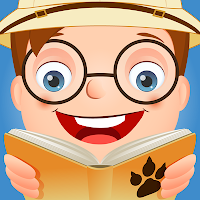 This app features 50 short stories to help kids improve their comprehension skills. 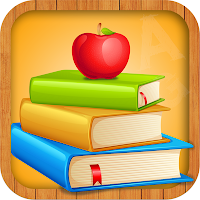 It will definitely grow with your kids too since the stories are designed for kids from grade two to grade seven. Featuring five ways to play, kids will practice simple directions and multi-step directions with this simple and bright app. 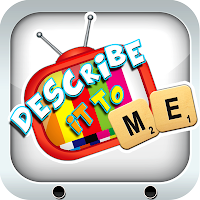 Kids get to complete missions in this app by listening to verbal instructions and then acting accordingly. J really enjoys the numbers mission in this app! 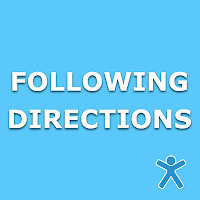 There are so many ways to practice following directions in this app! 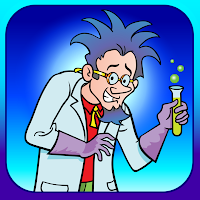 There are five games, but each game allows for three levels. It focuses on basic directions, sequential directions, conditional directions, and more! 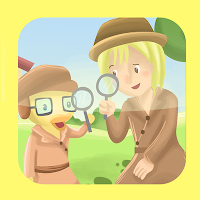 This app features 30 stories and checks for comprehension following the stories. 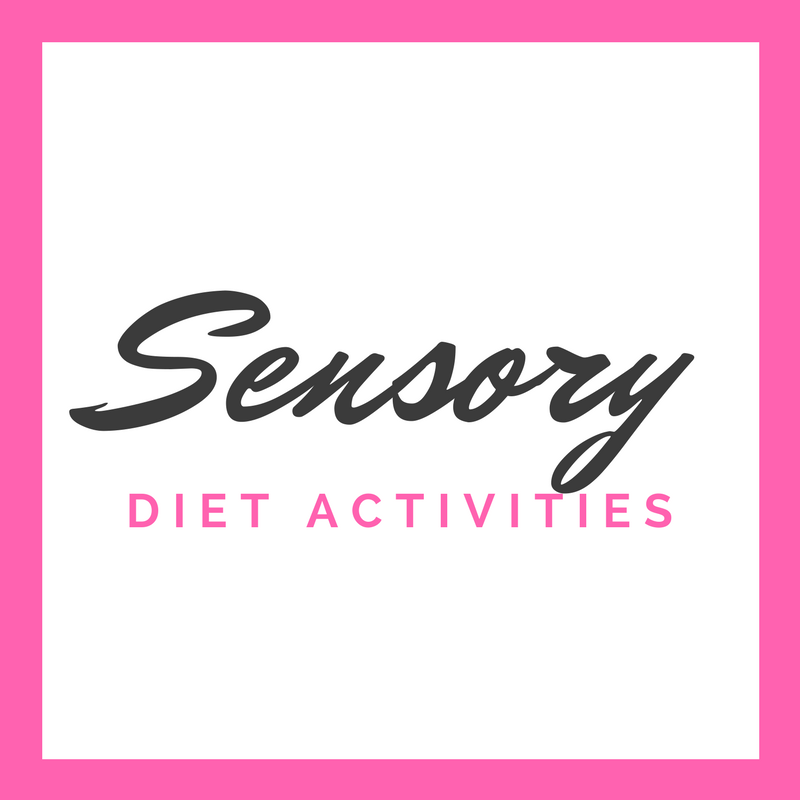 Although we haven't personally tried this app yet, I do love the Super Duper Publications apps! 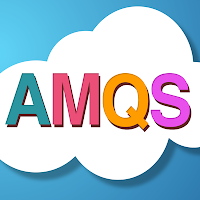 We love this app for working on WH questions! 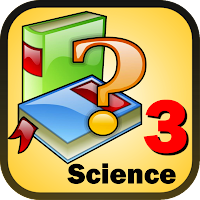 It features fun illustrations and offers four different activities for practicing WH questions. 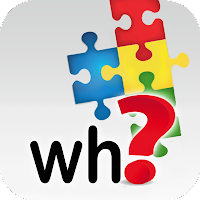 Clean and simple app (like all the Autism iHelp apps) for working on simple WH questions. 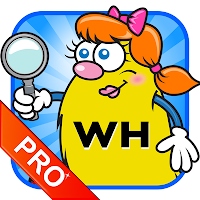 A great app for targeting WH questions (just like the name suggests) and uses cute illustrations. 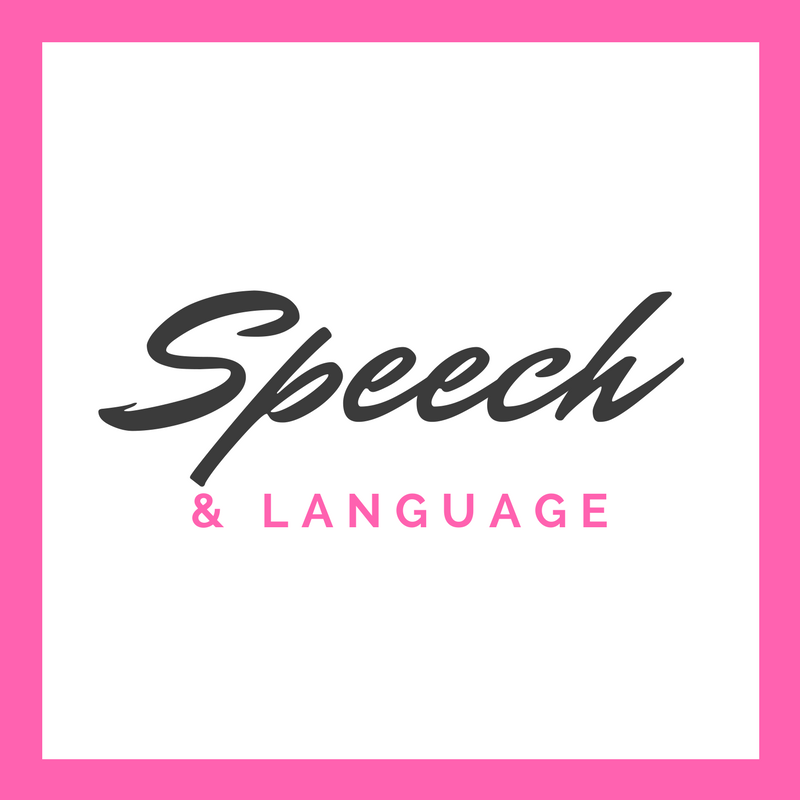 This app is awesome for working on expressive speech, WH questions, and more! 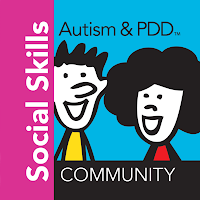 Such a great app! 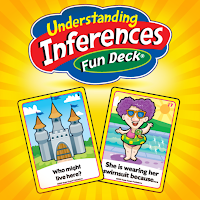 This flashcards style app features bright and colorful illustrations, like all Super Duper Publications apps do, and helps kids practice making inferences. 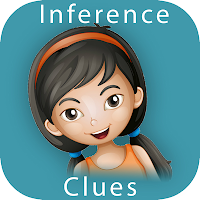 This app is text heavy, but has some good content for practicing making inferences. 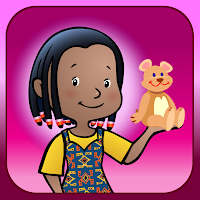 I would say that this app is geared towards older children. 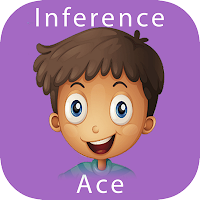 Similar to Inference Clues, this app is text heavy and geared more towards older children. 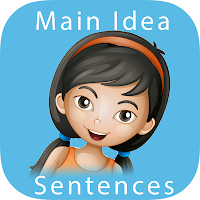 This app focuses on comprehension of individual sentences.